The highly anticipated redesign to the Honda Civic had us all waiting with bated breath for it to arrive in the Wetzel Honda showroom. Now that the Civic has made its arrival, we can’t wait to tell you all about the changes Honda has made to one of our favorite models. They’ve really upped their game with this one! Some of the biggest differences between the 2016 Honda Civic vs. 2015 Honda Civic are the engine options and premium features. 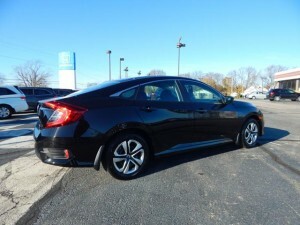 The 2015 Honda Civic coupe and sedan were only available with the options of a 1.8-liter 4-cylinder and 2.4-liter 4-cylinder. 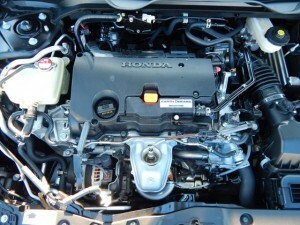 The 2016 Honda Civic sedan is available with new engine options that include a 2.0-liter, 16-valve DOHC i-VTEC 4-cylinder and a 1.5-liter direct-injected and turbocharged 16-valve DOHC inline-4 cylinder. Now, onward to the styling and tech features! 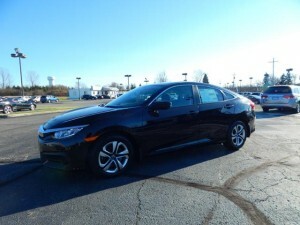 Other additions to the 2016 Honda Civic sedan include a wide array of new high-tech features. 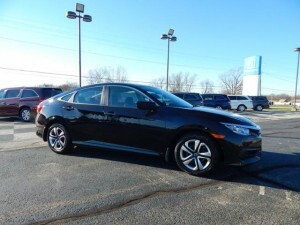 The 2016 Honda Civic is now standard with automatic climate control, Walk-Away auto door locks, larger reconfigurable center console, and much more. Did we mention that the new 2016 Civic has a roomier cabin and cargo area? With the widening of the Civic’s stance, comes a comfier ride as well as that sporty look that we adore. 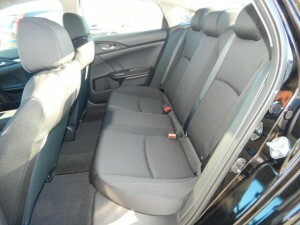 While the newly redesigned Civic boasts a fresh interior, the exterior is just as eye-catching. 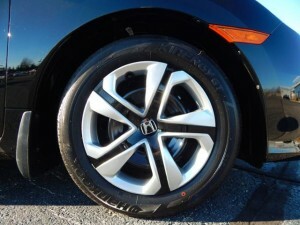 Reflecting on the look of the new design, the 2016 Honda Civic’s revamped look is very distinctive from the 2015 model. Not only does the 2016 Honda Civic feature a new look that makes the car seem more aggressive, but it has improved body engineering and design for a lighter, more efficient car. That means you get the sporty ride without sacrificing your fuel economy. Want a better look at the new 2016 Civic? Check out our video!